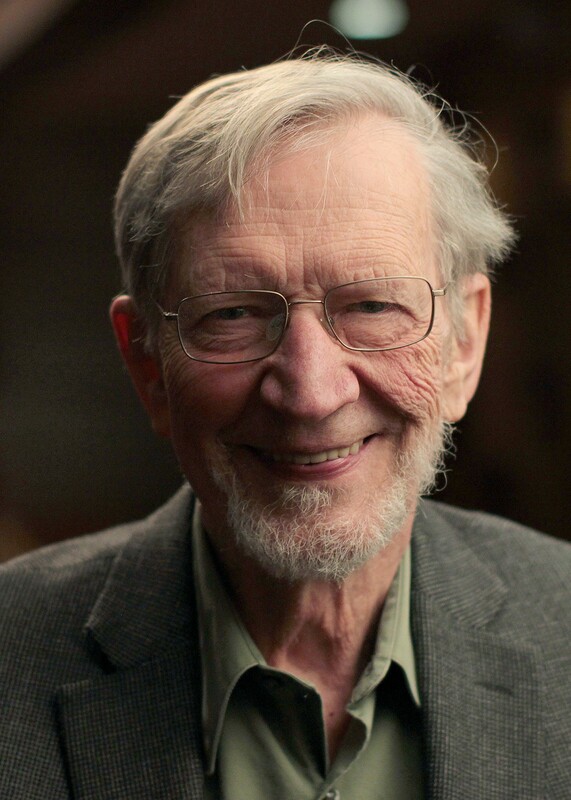 Alvin Plantinga wins the 2017 Templeton Prize, an award previously given to the Dalai Lama and Desmond Tutu. Image courtesy of Templeton Prize / John Harrison. Starting out at a time when academic philosophy was synonymous with atheism, Alvin Plantinga has been an advocate for divinity for half a century, arguing that a scientifically rigorous perspective on life isn’t necessarily a secular one. As of Tuesday, Plantinga is the 2017 laureate of the Templeton Prize, an award given to thought leaders who have pushed forward humanity’s biggest questions. Plantinga, now a professor emeritus at Calvin College, has long advocated for the compatibility between faith and reason, a trend shown in the growth of other religiously informed philosophy, whether it’s Buddhism, Judaism, or Islam influencing thought. Plantinga has written or edited more than a dozen books and 150 journal articles on the nature of knowledge, why evil is in the world and other weighty topics. His first book, initially published in 1967, was God and Other Minds, a rational justification for Christian belief. His latest, 2015’s Knowledge and Christian Belief, serves as a rebuke to the atheistic arguments of thinkers like Dan Dennett and Richard Dawkins, who contend that evolution and theism are incompatible. Plantinga’s win is another example of how belief, reason, and wisdom can not only coexist, but inform one another. You can learn more about Plantinga here.